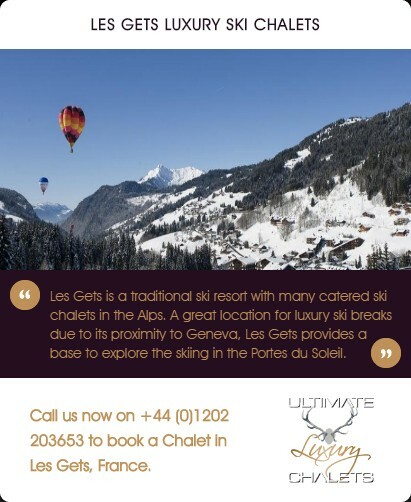 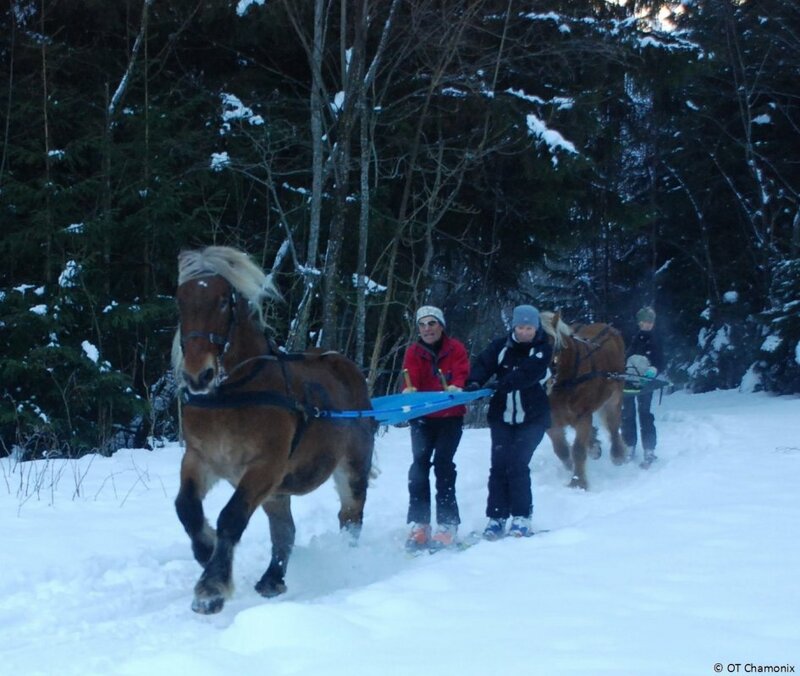 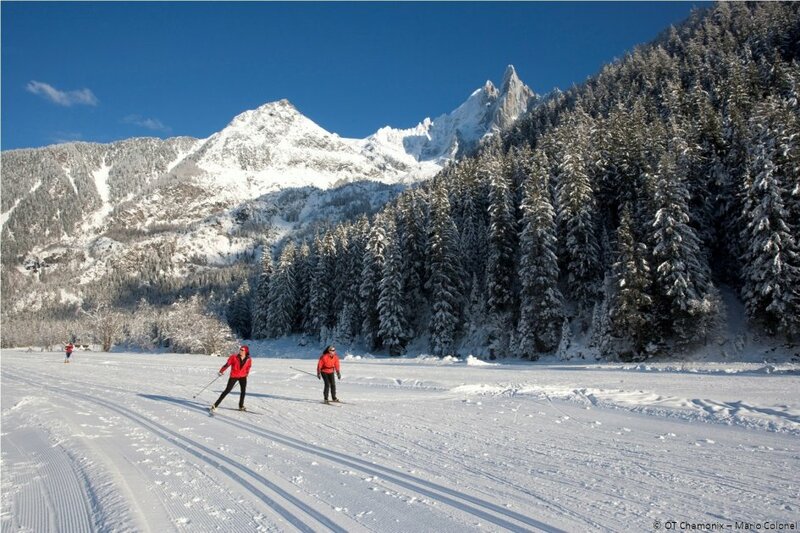 ski breaks due to its ease of access from Geneva. 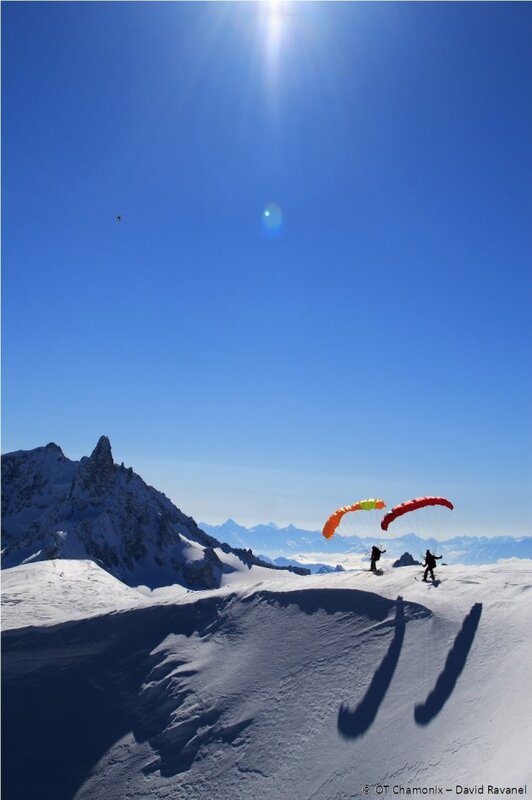 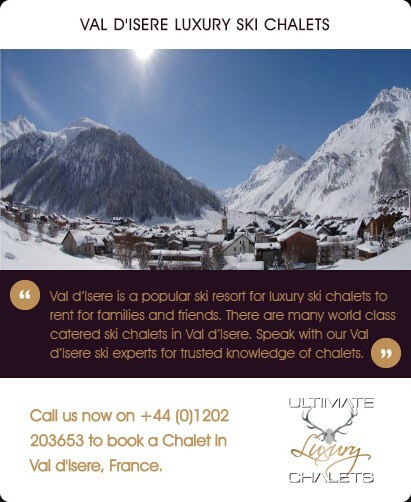 Take advantage of the challenging pistes and off-piste including the famous “Vallée Blanche” boasting 24km of breathtaking scenery. 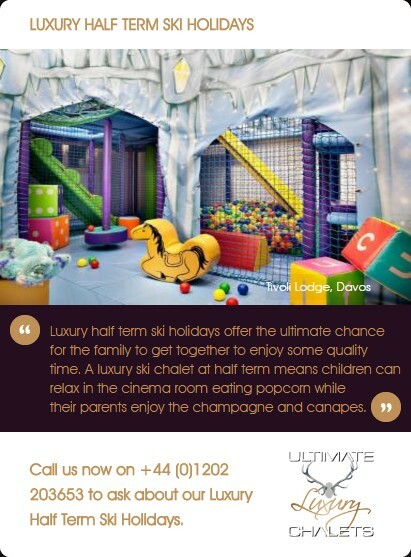 The resort is also fantastic for families with many activities for young and old, the choices are endless! 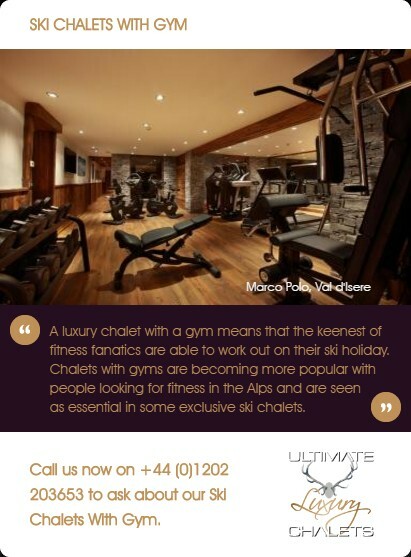 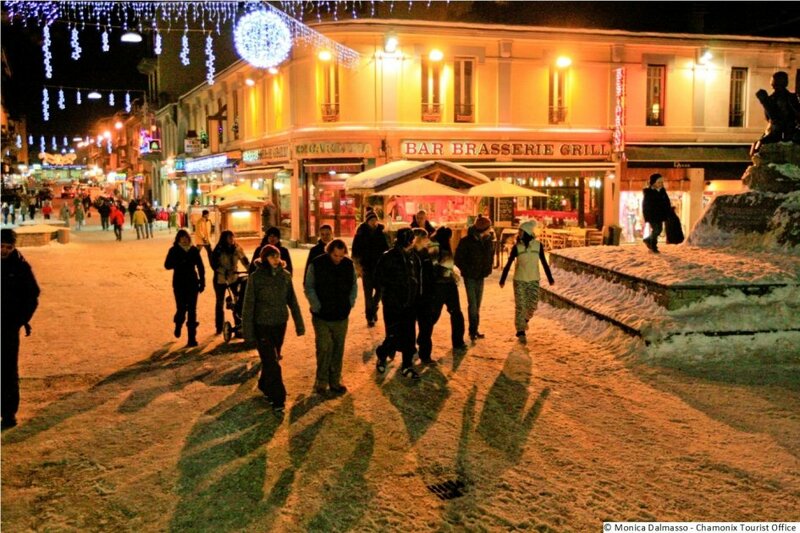 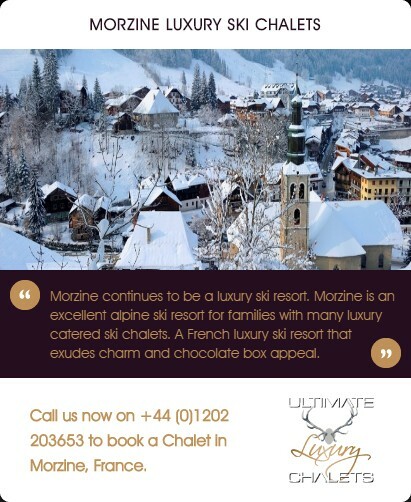 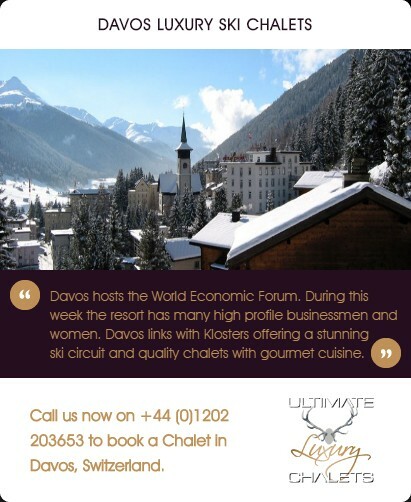 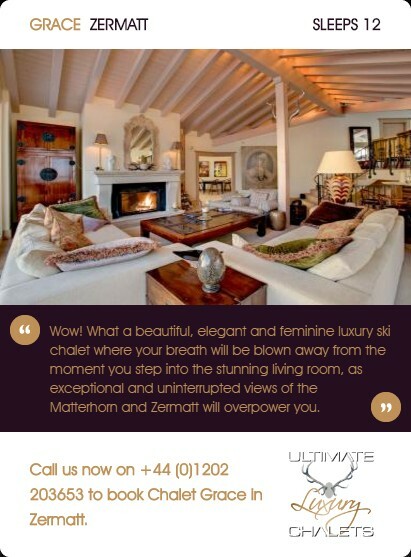 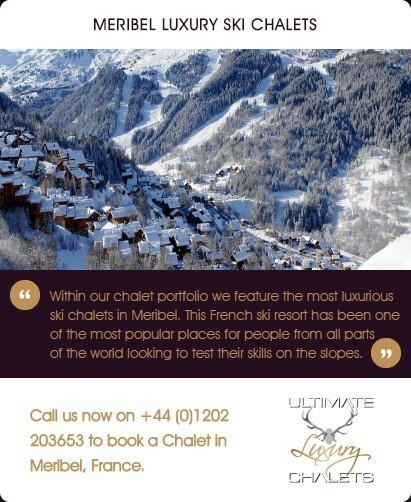 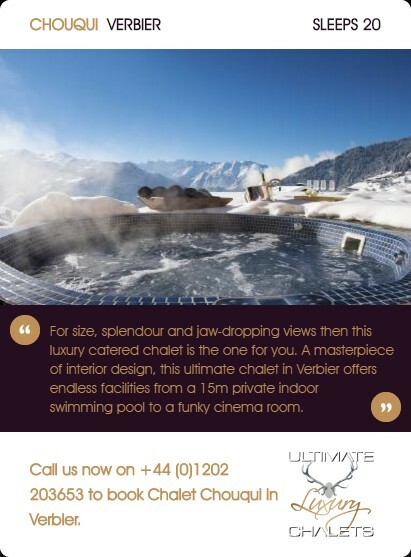 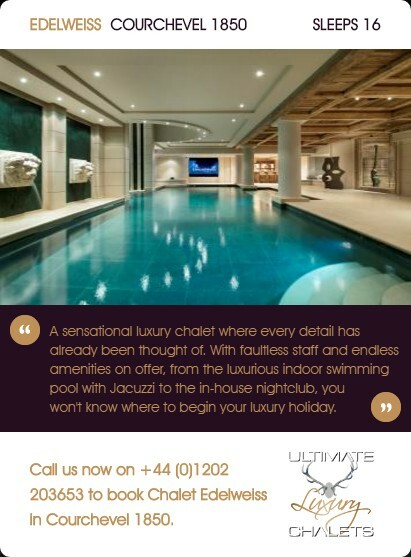 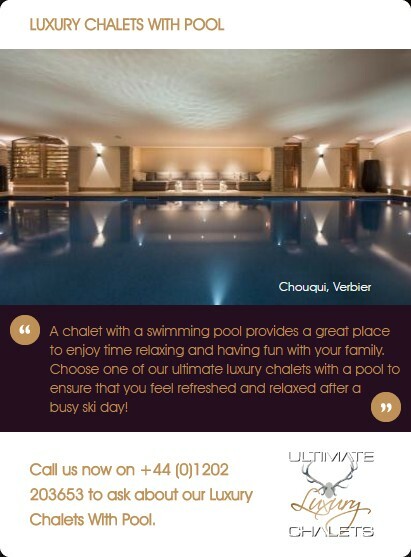 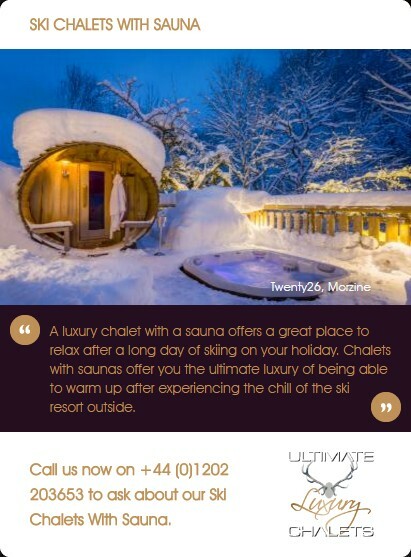 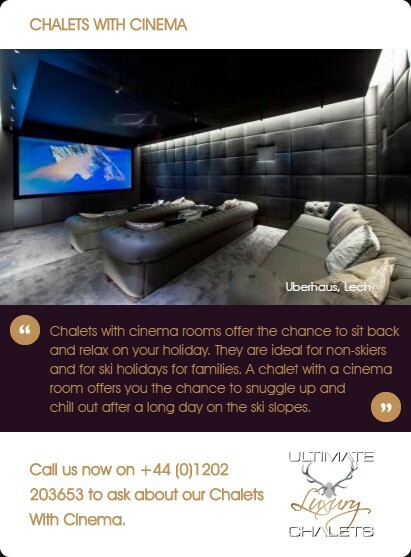 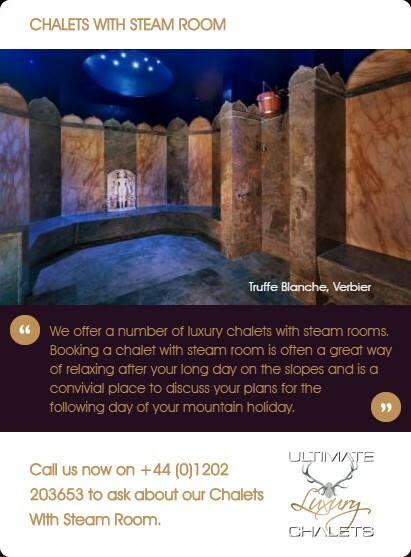 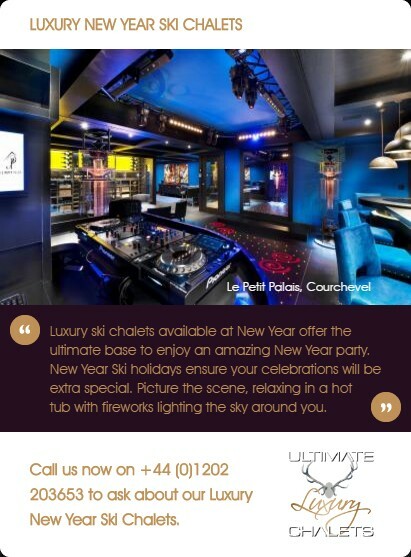 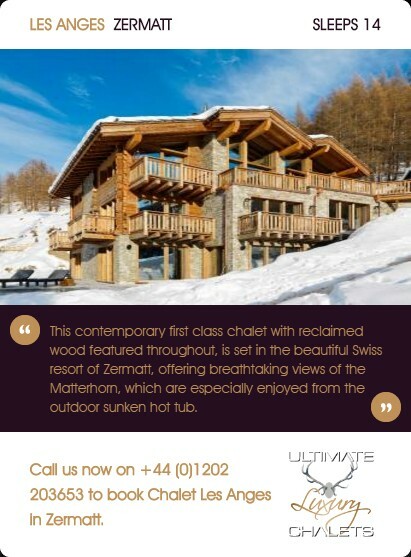 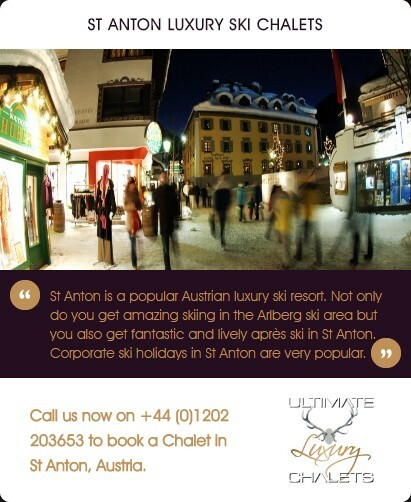 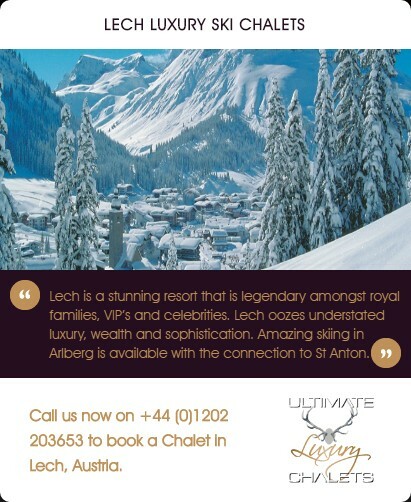 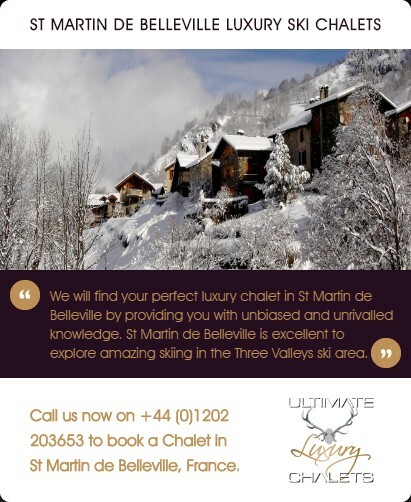 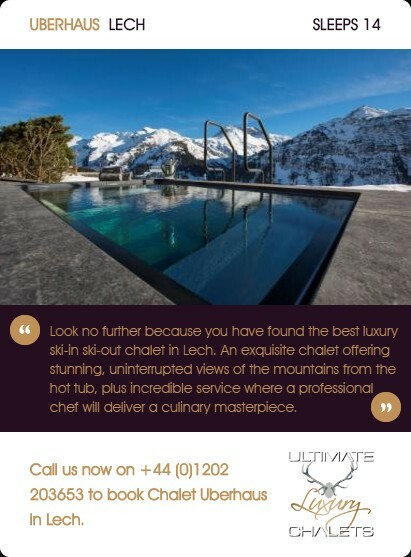 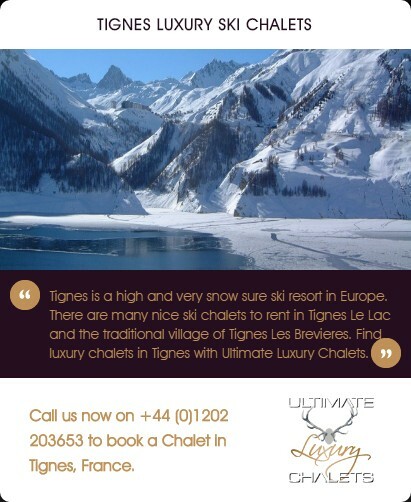 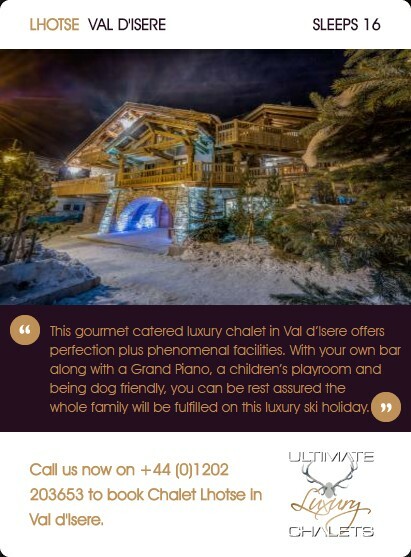 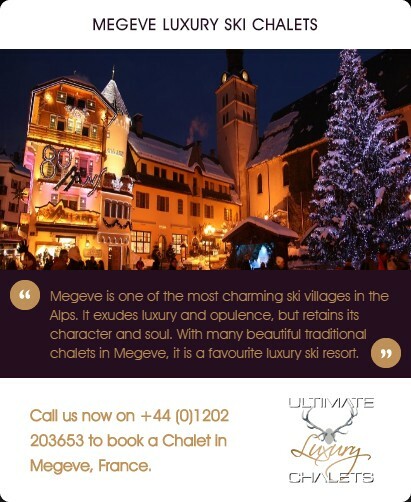 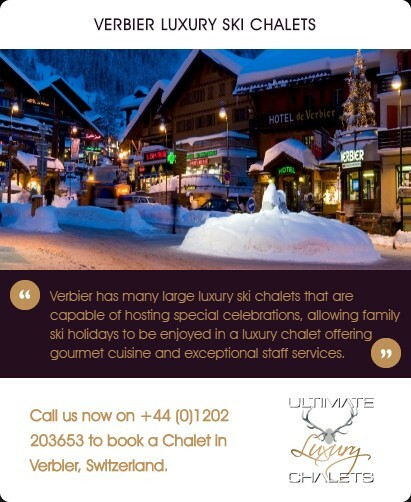 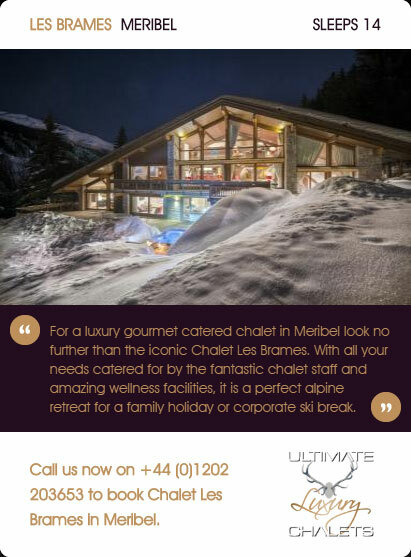 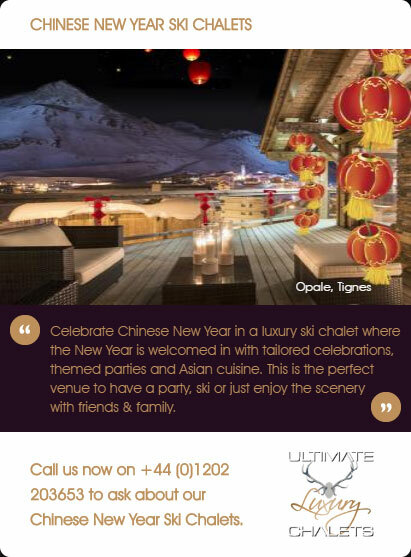 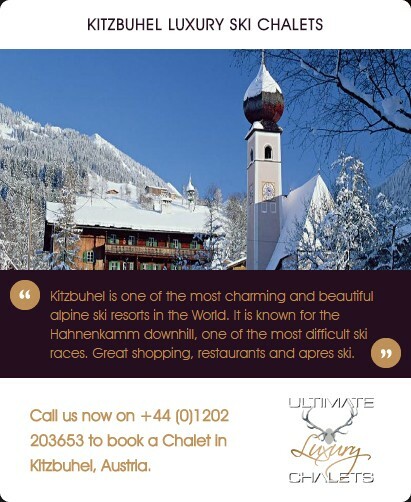 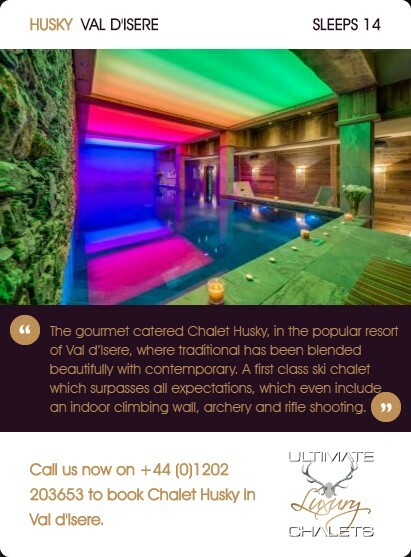 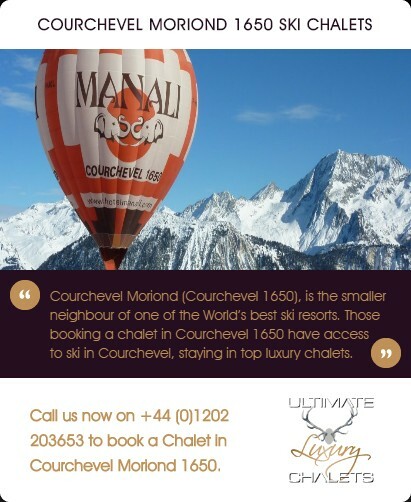 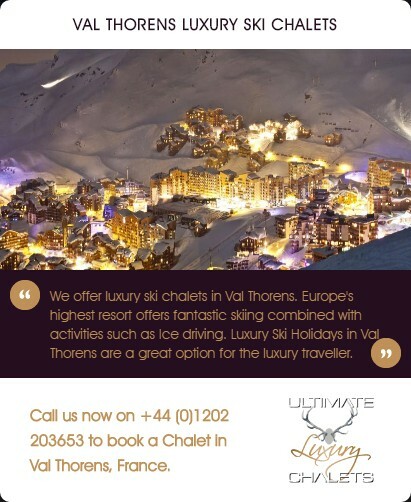 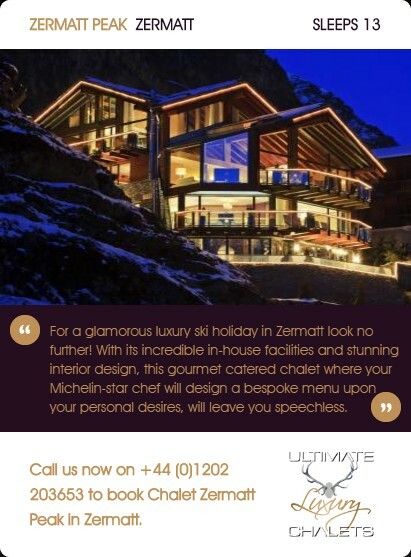 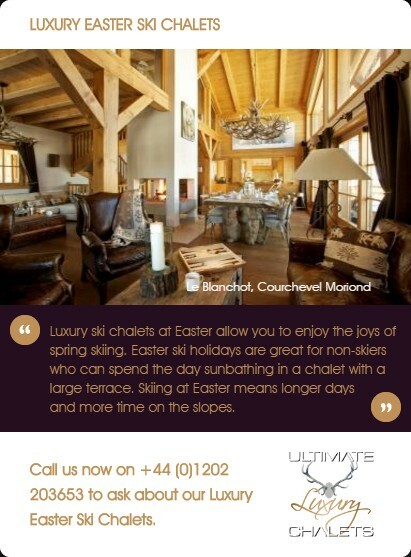 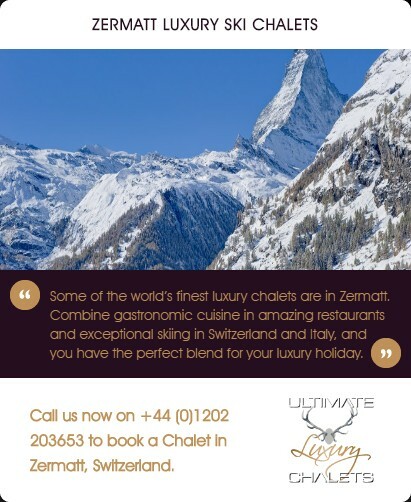 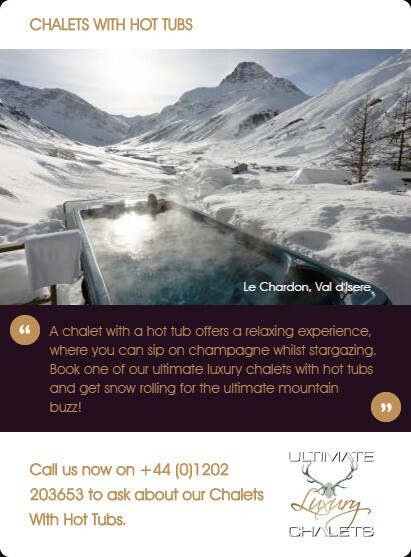 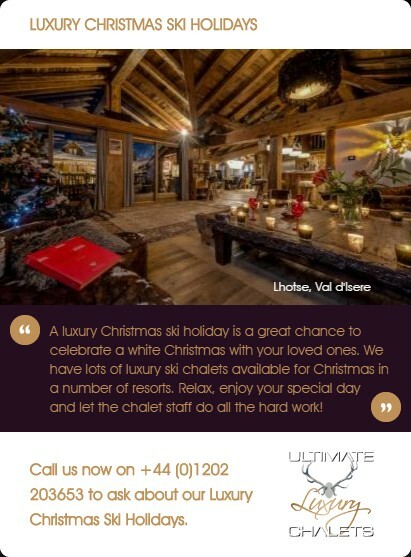 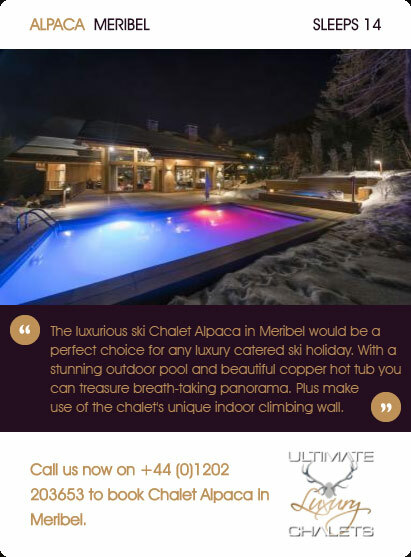 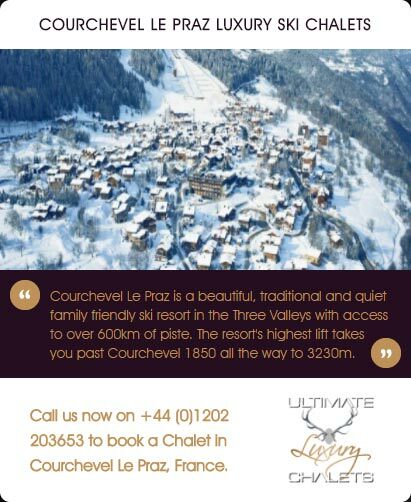 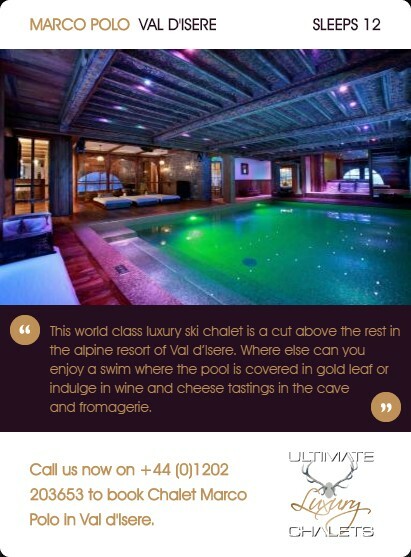 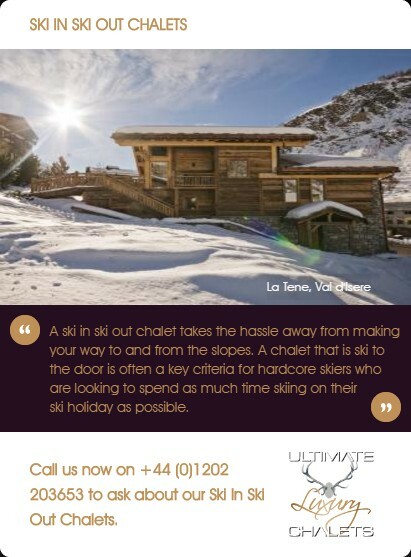 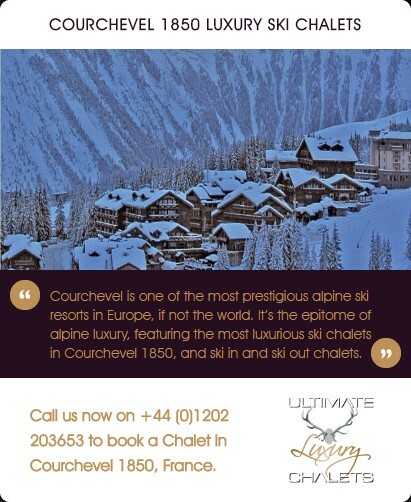 Chamonix has a haven of shops, bars, restaurants, non-skiing activities, and apres-ski haunts making it an unforgettable destination for all....all you need is the perfect luxury chalet! 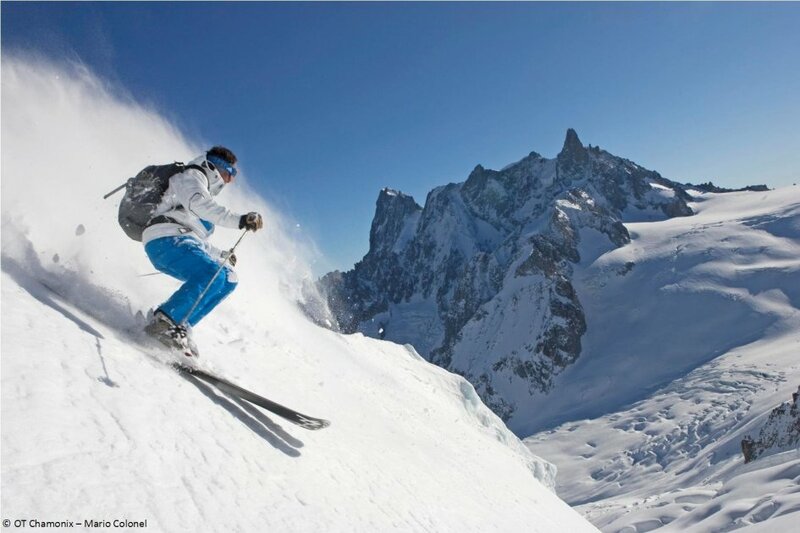 Chamonix local has 108km of Piste. 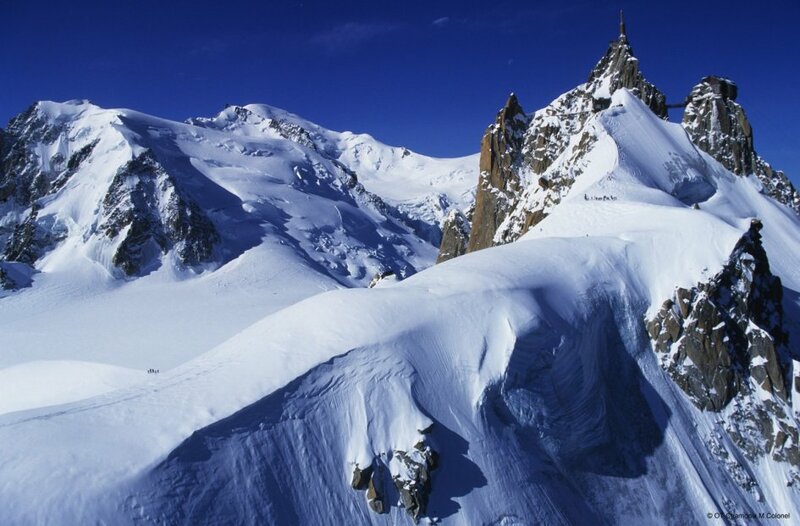 Grand Montets 28km, Brevent & Flegere 56km and Les Houches 55km.